No bones about it: You’ll be hearing more barks on Park moving forward. 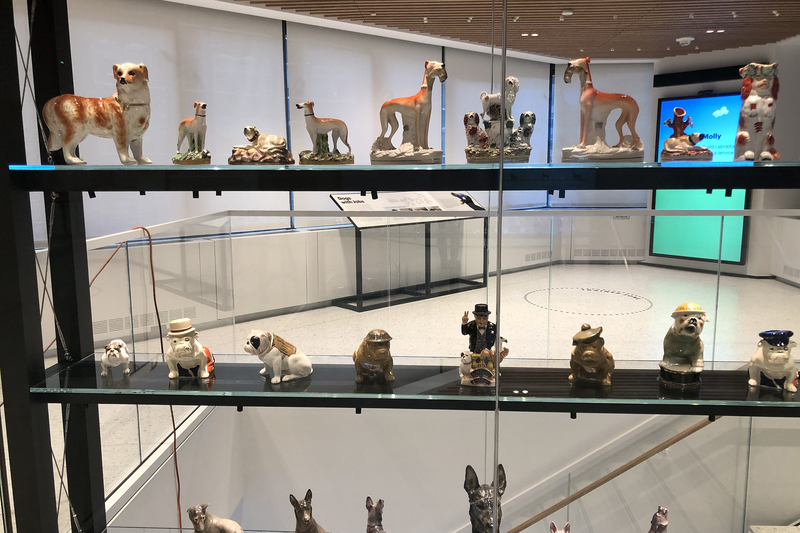 The American Kennel Club’s Museum of the Dog is returning to Park Avenue in midtown New York City 8 February. The museum, home to one of the world’s largest collections of dog art, opened in New York City in 1982 and stayed there through 1986. It has spent the last 32 years in St. Louis. When visitors walk through the door, giant statues of dogs and a sign welcoming them to the exhibit will greet them. Directly over the entrance, moving silhouettes of dogs appear to be roaming around. 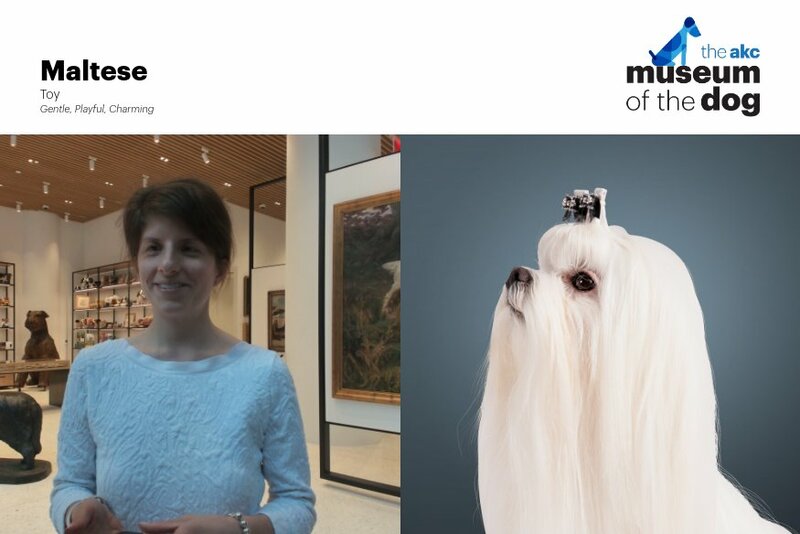 Even Fausel does a double take sometimes — though the pups are 20 feet in the air and inside the museum, they look real. There is also a pair of “meet your match” stations. The first of several new interactive features, guests can have their photos taken, and the computer will tell them which breed they look like most. They can send a side-by-side picture of themselves and their doggie doppelgänger to friends. “It brings it up to date to newer audiences,” Fausel says. The potential for buzz from social sharing doesn’t hurt, either. Artifacts and paintings that will make for the perfect #ThrowbackThursday snap, though they long pre-date hashtags, are largely present on the first floor. 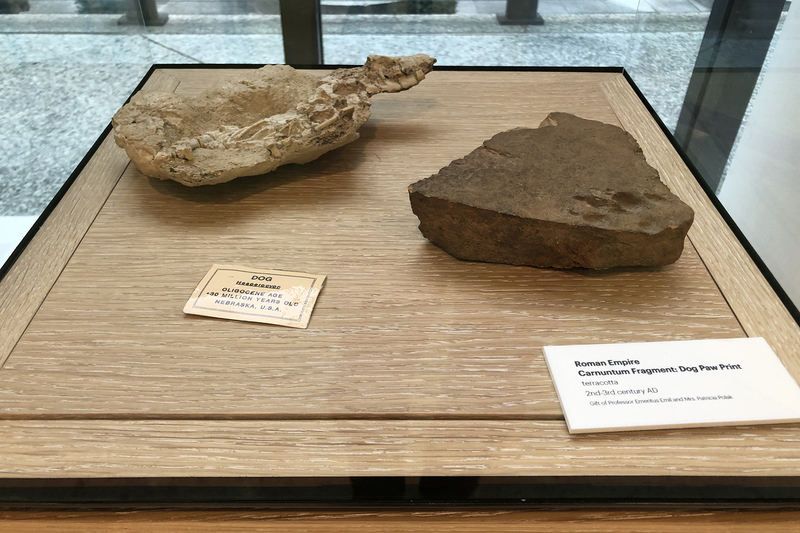 The oldest piece in the museum, a 30-million-year-old fossil of a dog, sits in an enclosed case along a second- or third-century pawprint. 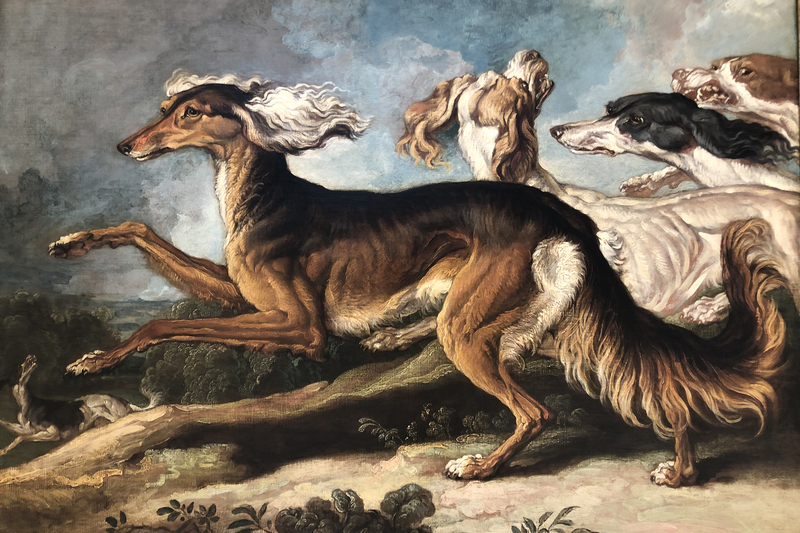 Many of the paintings are from the 1800s and early 1900s, a time when Queen Victoria’s pets captured the English’s imaginations and British and American dog owners were beginning to delineate breeds. The museum also has an app that shows the breeds in any painting as well as a scavenger hunt for kids. The blend of old and new has made it a dynamic space on the crowded New York City art scene, which includes renowned stops like The Met and Museum of Modern Art. Fausel hopes having the museum back in New York makes the AKC more accessible, too. Part of the third floor seeks to do that. It educates visitors on responsible ownership and the strict guidelines AKC breeders must follow, including the willingness to take back a dog at any time, canine health support, competitions and philanthropy. On the opposite end of the floor is an interactive station that allows people to train a Labrador named Molly. They can give her hand signals, verbal commands and even treats. A real lab in LA helped the AKC get Molly’s motions and mannerisms just right. The current exhibit will last for six months. Fausel says future ones may focus on photography and women artists. 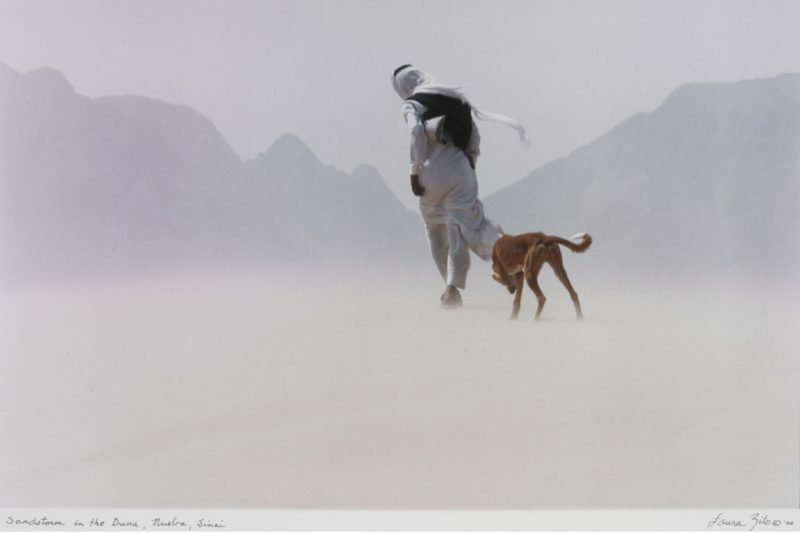 But the heart of it will always belong to man’s best friend.